I'll admit that I wasn't as excited this week to write my Project 101 post. The reason my excitement waned is that I'm not really into the book I am reading from the library. However, I realized that I had a fabulous book to share that the boys have been reading. With Project 101: Weekly Library Challenge, each week, I share one book from the library the boys have really enjoyed that week, and one book I am reading. 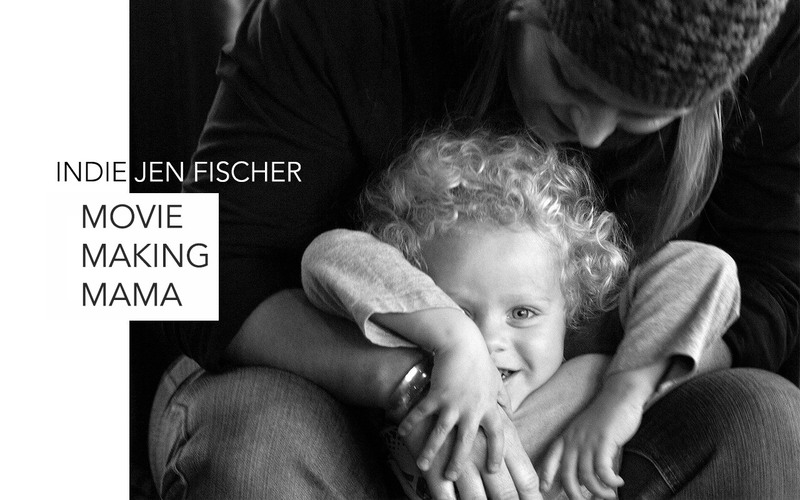 My sons are almost 4 and 2 and the oldest (Wild Thing) just started preschool. 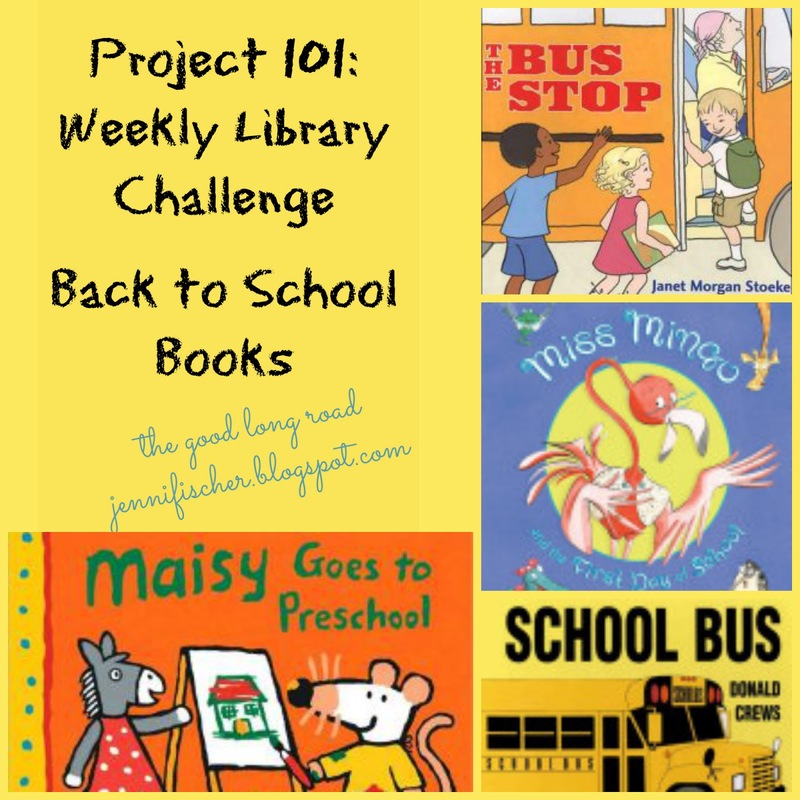 This week at the Santa Clarita Valley Bookmobile (a part of the County of Los Angeles Library which celebrates its 101st birthday this year, hence Project 101), Wild Thing selected Maisy Goes to Preschool by Lucy Cousins. Wild Thing really enjoys Maisy books so it wasn't that surprising that this book caught his eye. When he got it, he had been going to preschool for exactly one week. Things seemed to be going well, but I was frustrated by his standard "I don't know" answer any time I asked him what he did at preschool. 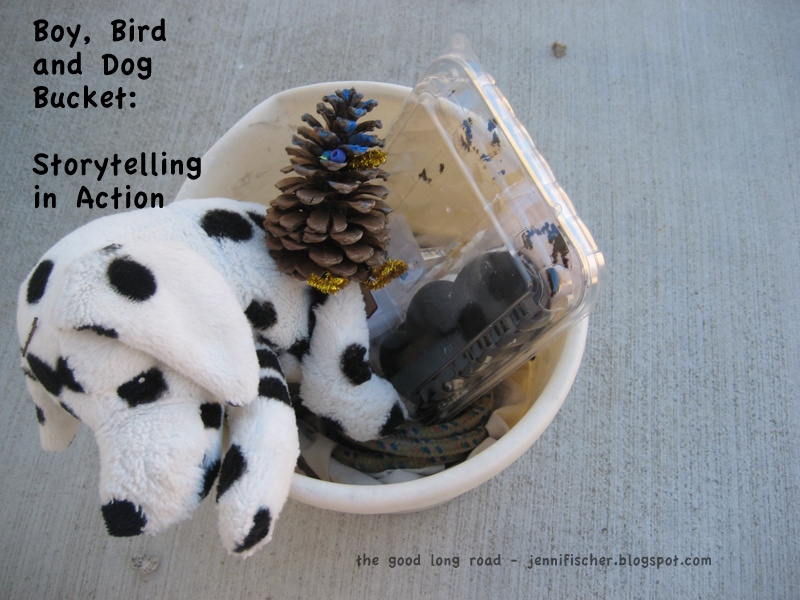 Enter Maisy and the brilliance of engaged reading with your child. Now, we had a book about Maisy at preschool in which we get to read about everything Maisy is doing at preschool: painting, music time, snacks, storytime, playing outside, naptime, etc. 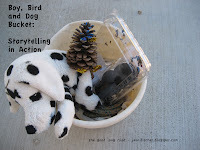 By reading the book with Wild Thing I would seek to connect his preschool experience with Maisy's. Soon when reading about Maisy having music time, he was telling me about how much fun he had playing music at school and what instrument he got to play. Now, I've made this book part of our daily routine and as we read about Maisy's preschool day, I ask Wild Thing about his. With help from Maisy, I actually get answers! Here's some other school-related books we've discovered through our library: Miss Mingo and the First Day of School -- we love this book and it is perfect for nervous kiddos, The Bus Stop by Janet Morgan Stoeke, and School Bus by Donald Crews both of which we shared in a post that featured lots of Bus and Boat books and activities featured. I also really love the Back to School Books by Grade List that KC Edventures has, particularly (since I have a preschooler) the Preschool to First Grade books she suggests. Her book list and many other Back to School resource can be found on my Back to School Pinboard. As for what I'm reading, it is not a book for everyone and may not even be a book for me: The Life of Beethoven by David Wyn Jones. This book made me feel like I had gone back to school -- back to college to be exact -- something like this was certainly part of the syllabus for one of my Music History courses in college. Beethoven is one of my favorite composers, particularly of works for the piano since I play the piano. I started when I was 6 and completely fell in love with it -- in fact for basically my entire young life I thought my vocation would be undeniably connected to the piano and music. As is the case, life happens. I still enjoy playing the piano, but most often these days it is done with a 2 year-old on my lap and a not-quite-4 year-old struggling to play too. So, needless to say there is very little Beethoven getting performed at our house these days. For awhile, I would try to sneak in some piano time when the boys napped, but after Wild Thing woke up twice in a row and came out to tell me that I was too loud, I decided naptime piano practice didn't really work. I am glad, though, that the boys are interested in the piano and are learning at a young age to respect it. When playing, they often do well keeping to my "one finger at a time" rule, even if it requires some reminding, and they don't have to be told too often to keep their hotwheel cars off the piano! I digress, though...back to the Beethoven book. The book is a well-written historical account of Beethoven's life (as much as I can tell being just 1/4-1/3 of the way through). For me, though, it is a bit dry with heavy emphasis on the political history of the time that influenced the world in which Beethoven was living. At times, it strays too far into details of the Hapsburg Court and Holy Roman Empire. To be honest, I'm not sure I'll finish the book. Instead, I'm hoping to find another Beethoven biography that has a bit more spice. If you have a recommendation, please share. I'd also love to read an engaging biography of Franz Liszt. 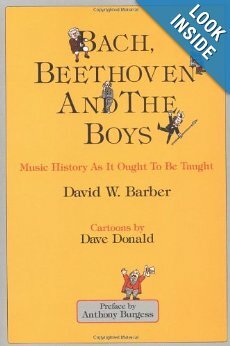 My favorite music history read to date is absolutely Bach, Beethoven and the Boys by David W. Barber -- a very fun read that I should check out from the library and re-read since its been many years. One of my senior pictures in high school. 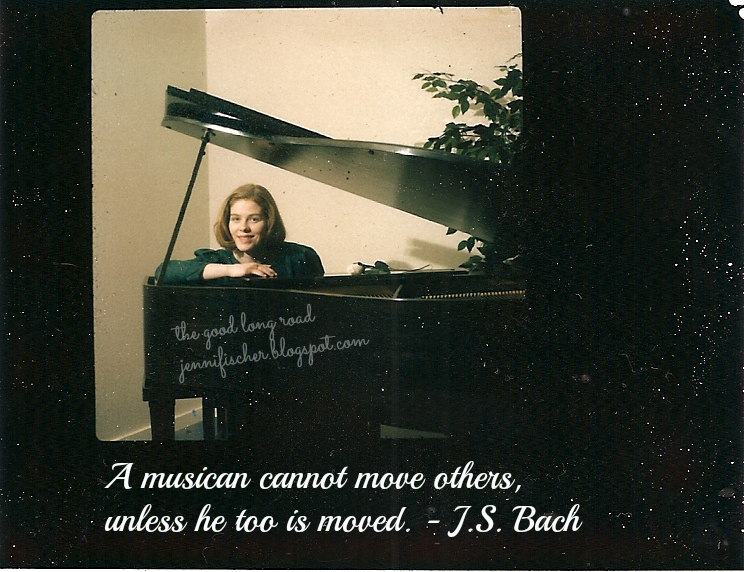 "A musician cannot move others unless he too is moved. He must of necessity feel all of the affects that he hopes to around in his audience, for the revealing of his own humor will stimulate a like humor in the audience." -- J.S. Bach is Essay on The True Art of Playing the Keyboard. Perhaps, The True Art of Playing the Keyboard needs to be added to my library list! If you are a fellow music lover or pianist and have a book you think I would enjoy, please share! 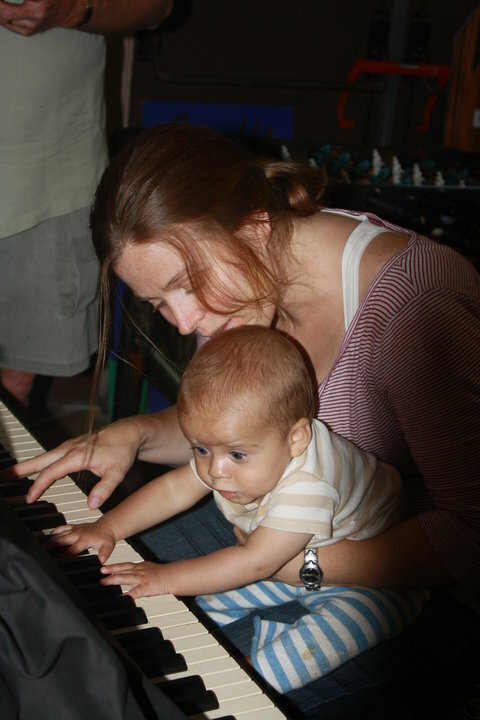 Also, if you have tips for playing the piano with little ones -- as in getting them to let you play while they listen, I'd love those too! Sharing at: Link and Learn, Booknificent Thursday, The Sunday Parenting Party, The Sunday Showcase, Tuesday Tots, Mom's Library and Poppins Book Nooks Books About School. I didn't think anyone else agonized over deciding to finish a book or not. I do the same thing. 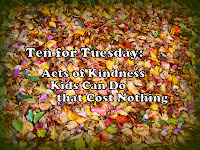 Great idea to ask Maisy to help out your son in encouraging him to talk about his day! So fun to see your picture and learn more about you through this post. Thank you! First of all, I had no idea that you played piano. Second, the picture of you at the piano is awesome. Third, I am blanking on a good music book to read as I haven't read one recently. Now as for tips to playing piano with kids around...my boys are just about 2 and 4 so close to your kids. Expensive answer: get two pianos. Inexpensive answer: have them pick the music you play. Lately, J is obsessed with Beethoven which is great because I love Beethoven. K frequently sits on my lap with his hands resting on mine. Also, play songs at a quicker tempo. It will encourage them to dance and leave you a chance to play uninterrupted. I resumed teaching piano when J was only 3 weeks old so both of my boys easily sleep through me playing piano. They have also sat in on all my lessons over the years so they are used to watching how the piano should be played. And I always play piano after supper while daddy can hang out with the boys. I get to play, they all listen, and I usually get a cheer, clap, and a child saying "again" at the end. If all else fails, play a catchy children's tune. Hope that helps! I wish I played a instrument. It is so hard when I get to the final pages of a book. One of my girls is named Maisy, so we read MANY of those books. It's great how it's helping your son to express himself. I've had some success getting piano time by having a special box of scarves and other props they can dance with only while I'm playing. I can also get some playing in once they've been in bed for a few hours and are really settled at night, but even that has to be on a keyboard with low volume. Good luck! 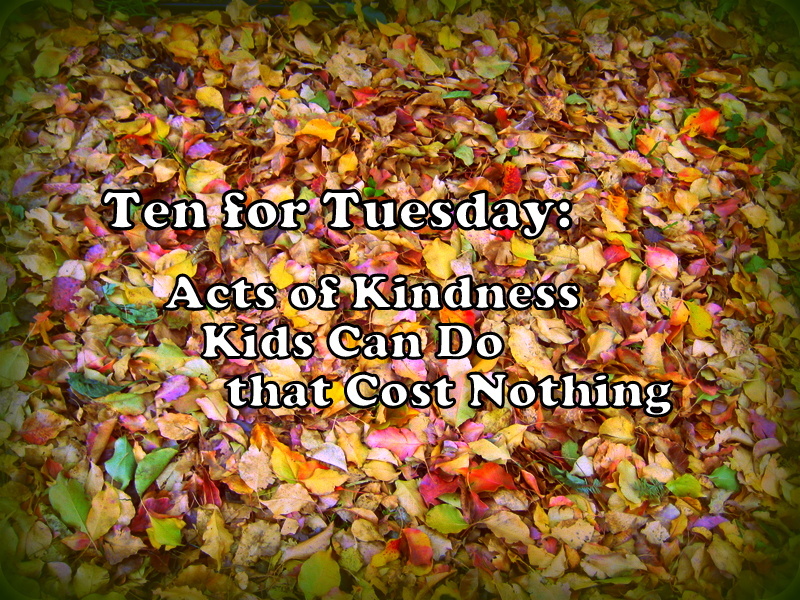 Thanks for sharing this at Booknificent Thursday! Looking forward to seeing what you have to share this week!